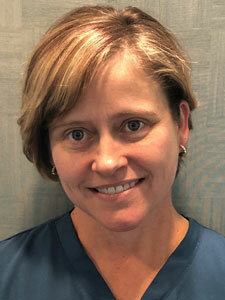 Dr. Gilmore is passionate about dentistry and her patients. She has created a nurturing environment where each patient receives personalized dental care. 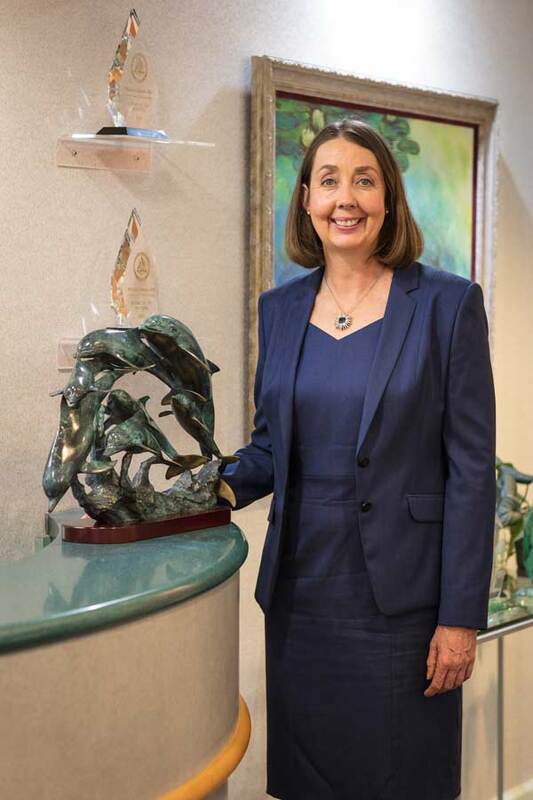 Dr. Shauna is a 3rd-generation dentist and has been awarded a Fellowship by her peers in the International College of Dentists and the Pierre Fauchard Academy. She has been featured on Channel 7 for being the first dentist in Colorado to offer the VELscope for the early detection of oral cancer. Dr. Shauna is a family dentist who excels at cosmetic smile makeovers. She has been in private practice for over 21 years. 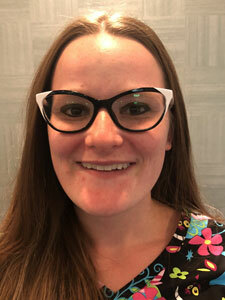 She offers anxiety-free dentistry and utilizes the latest advancements in oral sedation for those patients who have a high fear or anxiety of going to the dentist. Dr. Shauna's passion for art is demonstrated through her creativity and attention to detail in creating beautiful smiles. She is continually striving to enhance her knowledge and expertise with hundreds of hours of continuing education. She is an active member in the following organizations ADA, CDA, MDDS, AGD, AOD, DARD* and the American Academy of Cosmetic Dentistry. Dr. Shauna is sharing her skills with other dental professionals though her Suite Tooth program. Dr. Shauna Gilmore is a dedicated mother to her son. They reside in Centennial. Together they enjoy traveling, scrapbooking, genealogy, cooking, swimming, tennis and snow skiing. *ADA is the American Dental Association; CDA is the Colorado Dental Association; MDDS is the Metro Denver Dental Society; AGD is the Academy of General Dentistry; AOD is the Academy of Dentistry; DARD is the Denver Academy of Restorative Dentistry. All of the extras below are offered any time you come in for a visit. You will love to experience the relaxing effects of the extra special treatments. Treat your hands to a paraffin bath. The warm wax treatment will soothe your hands to a baby like feel. Softly peach scented and it feels so good! Lightly scented, hot towels are provided after your appointment. You can relax and enjoy the healing powers of lavender. Ask your hygienist or assistant to apply a little of Dr. Gilmore's homemade lip balm on your lips during and after your appointment to prevent dry chapped lips and help them feeling silky smooth. Homemade lip balm is also available for purchase, please ask for details. The soft, plush neck pillow makes you feel oh so comfortable. It fits perfectly around your neck and hits the spot during every appointment. We understand that sometimes dental offices can make you a bit chilly so we offer all of our patients a fleece blanket. You can wrap it around and nap during your appointments. This cold eye pillow is designed to soothe away stress and tension. It is filled with organic flax seed to provide gentle weight and a calming blend of lavender to ease your mind. Use a pair to keep the glare out of your eyes during your appointment. A light scent to help experience the healing powers of aromatherapy. Listen to music designed for relaxation or your playlist. You are welcome to visit our patient lounge, where you have a private area to freshen up. Make-up samples, mouthwash and cotton towels await you. Please feel free to enjoy our selection of coffees, teas, waters and juices located in our beverage center. Enjoy the relaxing effects of these extra special amenities every time you visit.